For those of us who don’t frequent Times Square and didn’t catch Twin Shadow’s “Five Seconds” on its LED screen a few weeks ago, you can check out the latest video from upcoming Confess below. Directed by Keith Musil, the video, or short film rather, follows a fluorescent-helmeted George Lewis Jr. (AKA Twin Shadow) on a motorcycle ride through misty arboreal hills while being pursued by a dozen shirtless, masked henchman. Any questions you might be tempted to ask yourself (Is that a taxidermied wolf on the back of his motorcycle? Why is he on the wrong side of the road?) are eclipsed entirely by the badass fight scene that monopolizes the storyline. As for the music, ribbons of 1980s new wave still run deep through Twin Shadow’s work, which harmonize well with Lewis’ boyish bravado and the video’s crisp aesthetic. Think leather, denim, and swatches of animal print (not as flamboyant as it sounds). It turns out that the video is based on a novel that Lewis and friend Eric Green wrote; so the dénouement, the climax—in short, all the narrative groundwork—is there, making it even more impressive that the video comes in at less than six minutes. 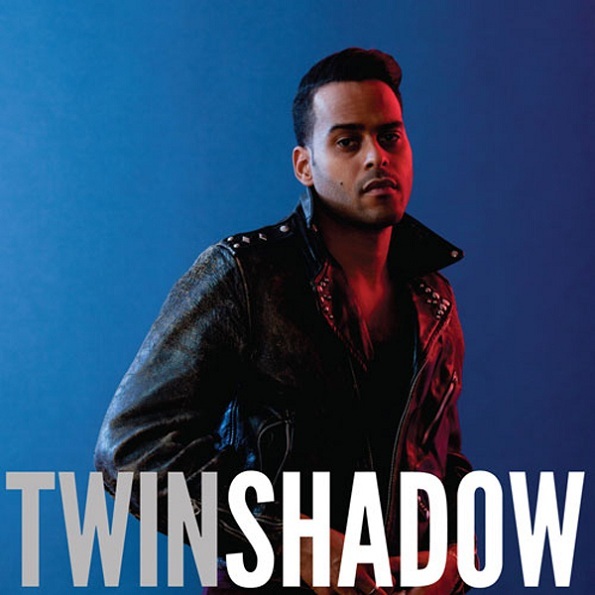 Twin Shadow’s new record, Confess, comes out July 10th in the US and July 9th in the UK.